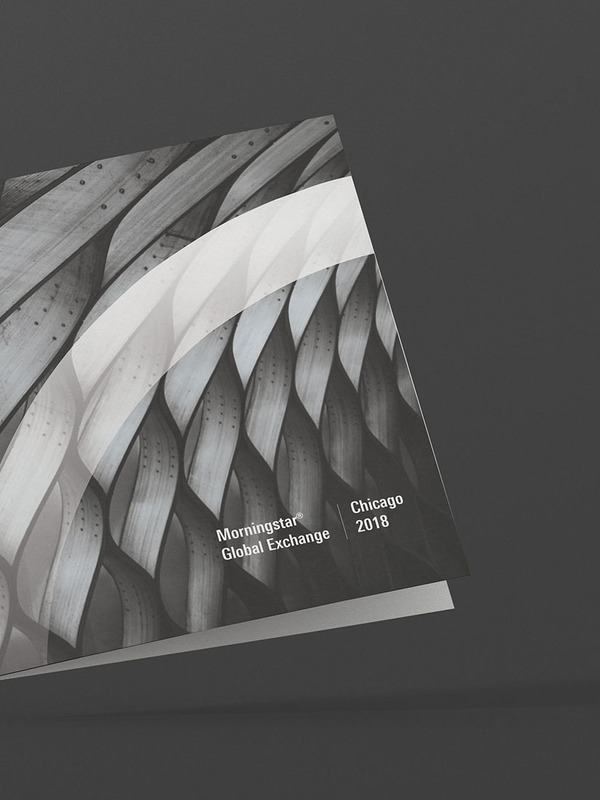 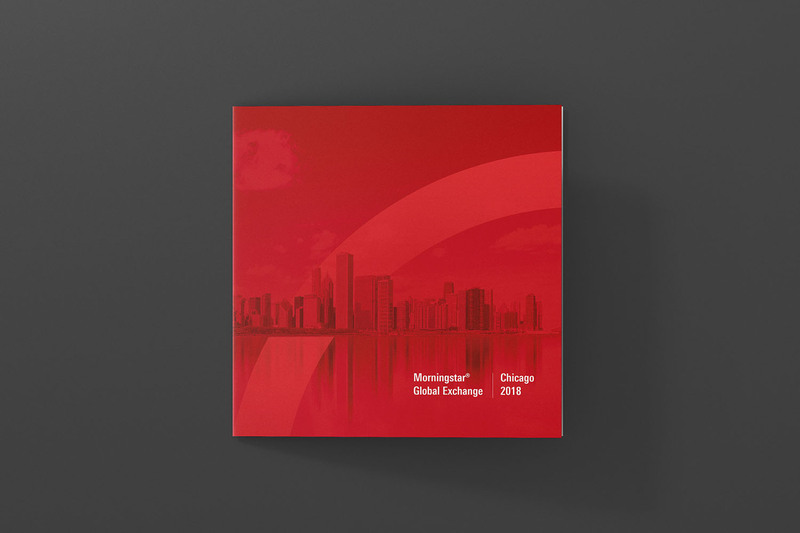 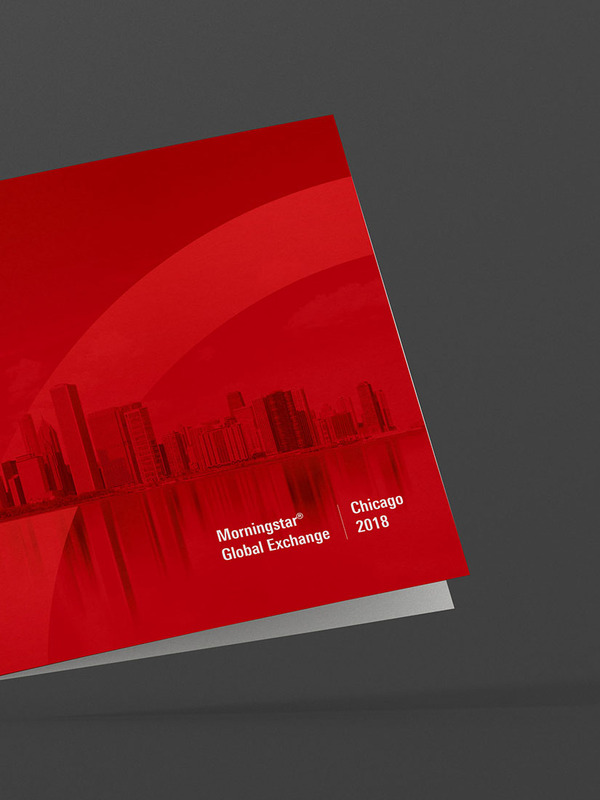 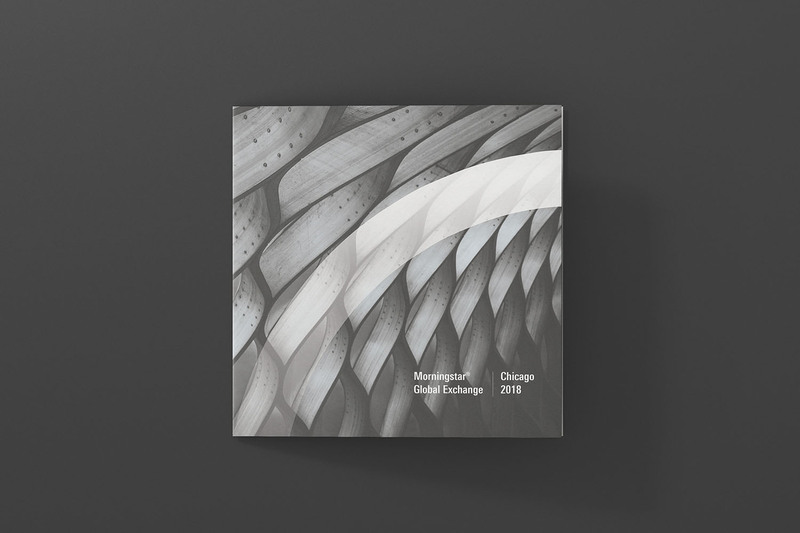 Morningstar Global Exchange event takes place in Chicago – Morningstar Deutschland team asked us to create a postcard for their clients. 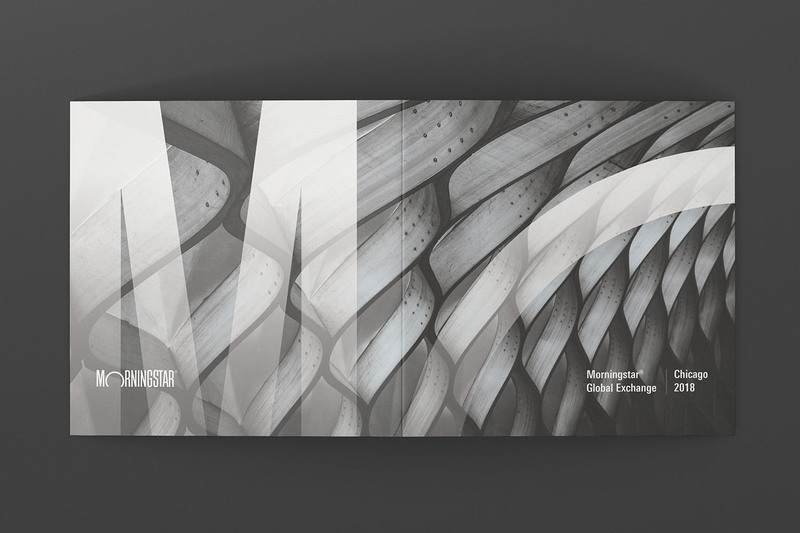 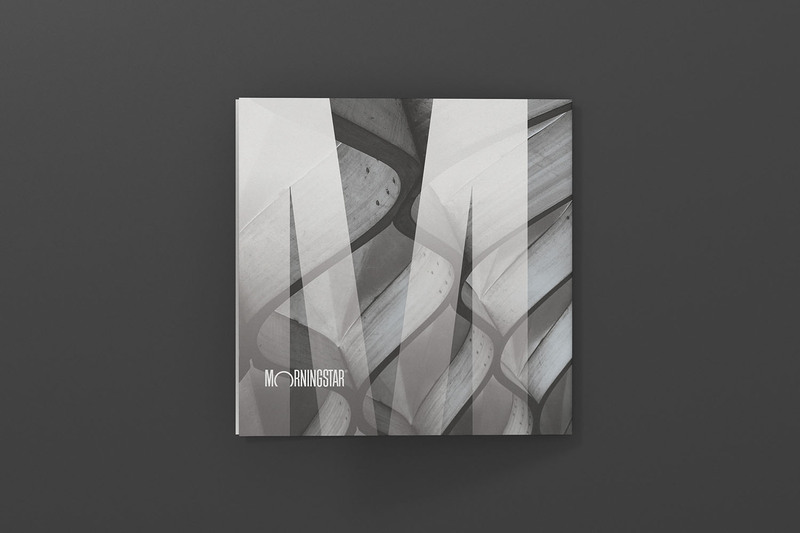 "A team fully dedicated to delivering perfection, not only in the artwork they design but also in the way they embrace their clients’ expectations. 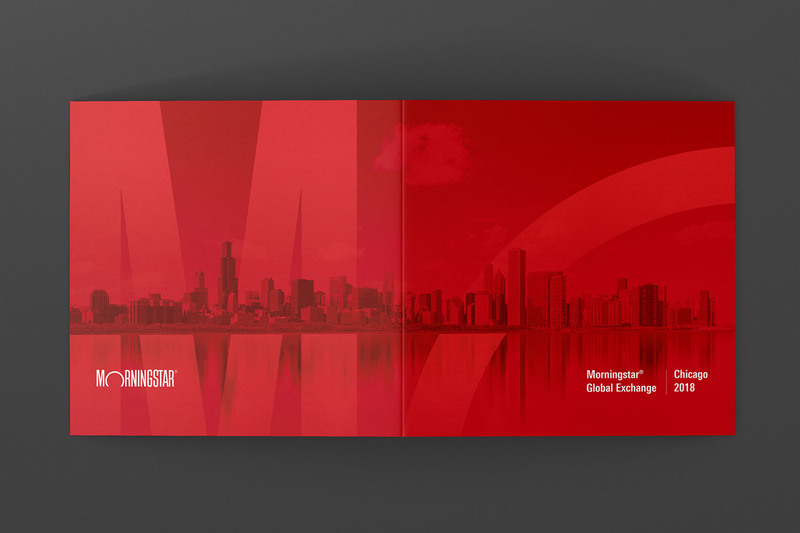 The proactive and professional style of working, combined with the quality of the results they empower, leads to a perfect partnership – a partnership we definitely want to continue and expand!"